Tip #12 - 12 Tips of Christmas for HO HO HOmebuilding. Merry Christmas! As you probably know the 12 Days of Christmas began on Christmas Day. 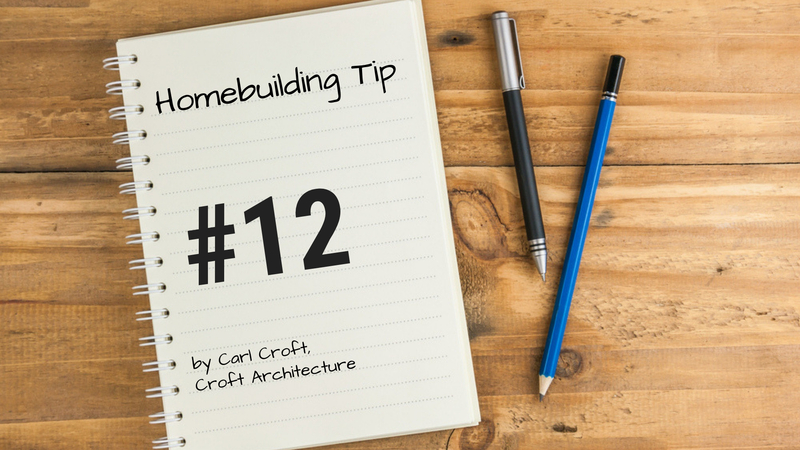 Tip #11 - 12 Tips of Christmas for HO HO HOmebuilding. Tip #10 - 12 Tips of Christmas for HO HO HOmebuilding. Tip #9- 12 Tips of Christmas for HO HO HOmebuilding. Tip #8- 12 Tips of Christmas for HO HO HOmebuilding. Tip #7 - 12 Tips of Christmas for HO HO HOmebuilding. Tip #6 - 12 Tips of Christmas for HO HO HOmebuilding. Tip #5 - 12 Tips of Christmas for HO HO HOmebuilding. Tip #4 - 12 Tips of Christmas for HO HO HOmebuilding. Tip #3 - 12 Tips of Christmas for HO HO HOmebuilding.